After practicing, writing, and performing for a few years, the self-described "radical girls for God" found themselves at a festival with fellow Christian rockers Superchic[k]. The latter took a liking to the up-and-comers, even penning a song about them, helping BarlowGirl off of the side stages and into the spotlight. With a solid grassroots campaign and a single that gained momentum on Christian Hit Radio, it looked like their faith paid off. Their eponymous debut was produced by Otto Price (dc Talk) and released on Fervent Records on February 24, 2004. Another Journal Entry arrived a year later, followed by How Can We Be Silent in 2007 and Love & War in 2009. 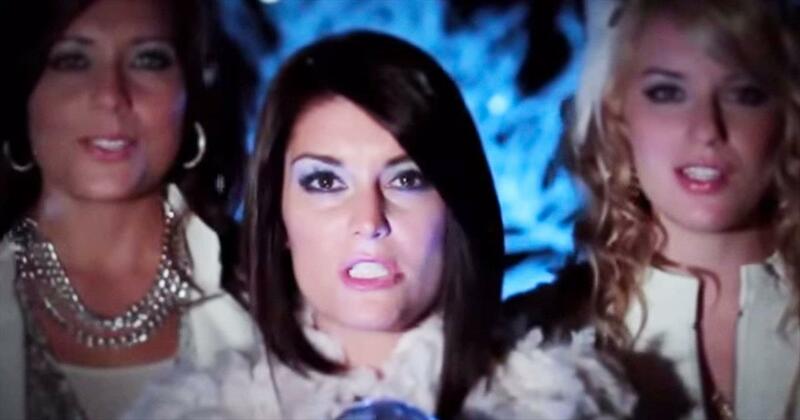 Barlowgirl-"I Need You To Love Me"
Watch barlowgirl music videos free online! Godtube.com also provides videos with barlowgirl lyrics, singles, album information and reviews. Whether you're looking for an inspirational and encouraging song for your quiet time with God or an upbeat song to praise Jesus, Godtube.com offers the largest online database of Christian music artists!